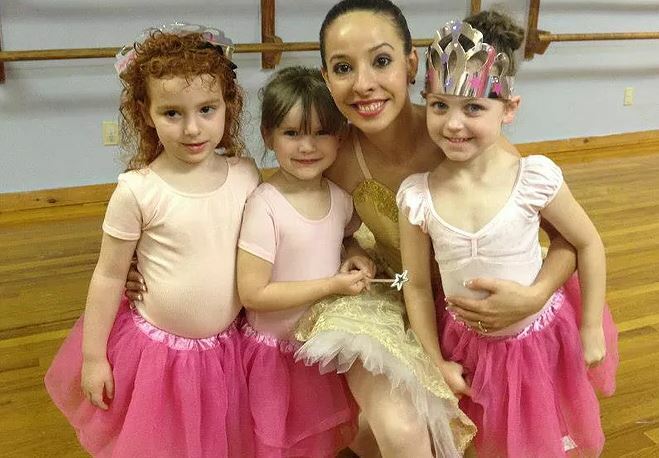 Professional Princess Ballerina Dance Instructor in full costume for your child's party ! 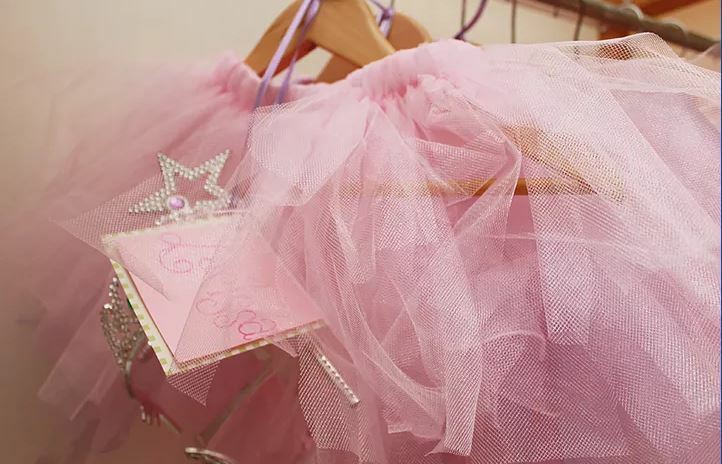 Dress-Up Tutus for the birthday child and guests to wear during the party. 90 minute party for 12 children (including the birthday child) in our dance room complete with a fun dance class, dance games, and time for cake & gifts at your decorated party table. Party table includes an adorable ballet-themed setting including: table cloth, decorations, plates, napkins, cups and utensils for the birthday child and guests. All set up & clean up is done for you! No Mess, No Stress so you can just relax and enjoy your child's special day. A Ballet-themed birthday gift for the birthday child from the studio. A comforatble lobby for parents to hang ou, chat and watch the fun. The fun will conclude with a short parent performance during the last few minutes of the party. Whatever you'd like to serve at the party table. Most families bring cake or cupcakes and juice. Don't forget the candles! Birthday Parties are available on Saturday and Sunday afternoons. View party fees and book your party below. Note: This is the number of children the party table will be set for. Younger siblings or other family members do not need to be counted for as long as they don't need a "official" seat at the birthday table.